Co-founder of the French Pastry School and one of the leading representatives of French pastry in the U.S. This Chicago-based French pastry chef’s career is full of accolades. 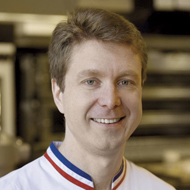 It took a big leap in 1995 when he founded, alongside Jacquy Pfeiffer, the prestigious French Pastry School. 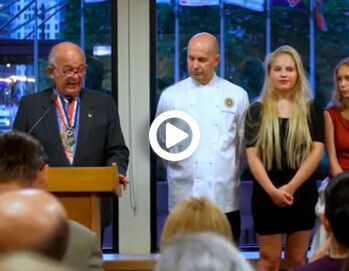 Since then, he has obtained such prominent titles as the MOF, the Pastry Chef of the Year in the United States, or the title of Knight in the Order of Academic Palms, awarded by the French government. Highlighted among Sébastien’s great virtues is the great knowledge he treasures of the traditional techniques and recipes, the study of taste and elegance in his presentations.